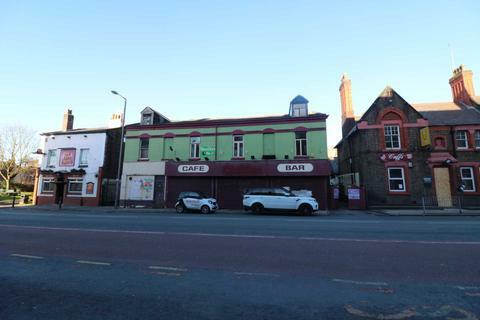 Substantial commercial premises located on Allerton road, south Liverpool's busiest high street. 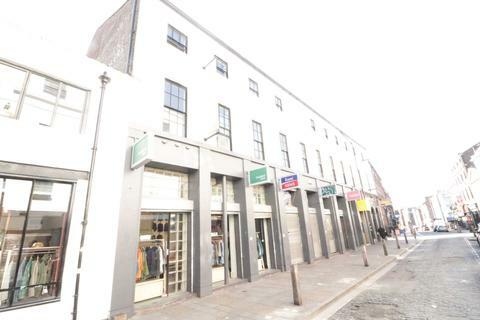 The premises comprises of ground floor retail/leisure unit with two upper floors. The premises benefits from a large rear car park. Available as a whole or may split. Marketed by Ascot Property Group - Waterloo. 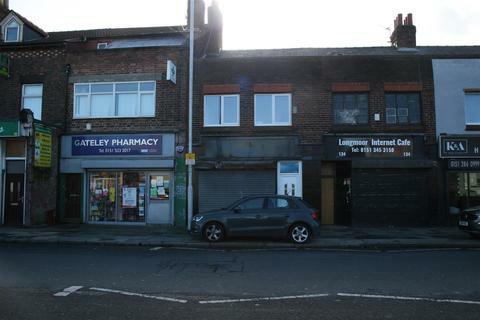 ***THREE STOREY COMMERCIAL PREMISES*** Loc8 Lettings are pleased to offer this commercial unit for rent. The former bank has commercial space over three floors, complete with car park. 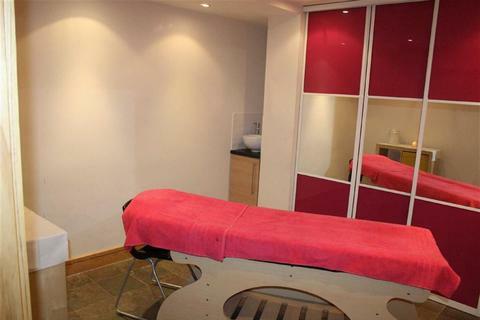 To let at £2,500 PCM.Call Agents to arrange a viewing! 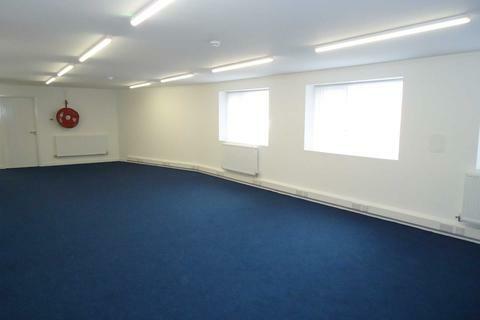 Hunters are delighted to bring to the market this commercial office. 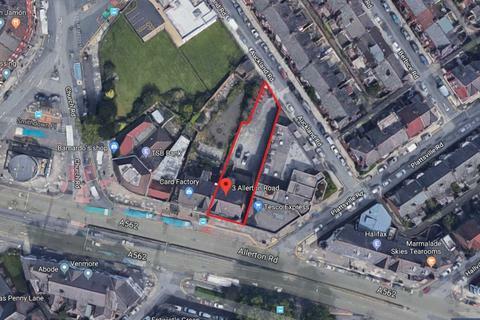 Located in the popular location of L3 within the Knowledge Quarter, this unit offers a large board room, a private office and parking. 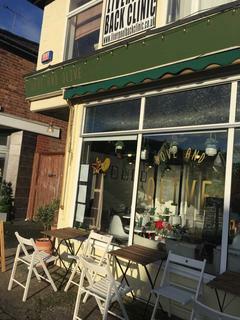 Marketed by Martyn Meade & Staff - Ormskirk. 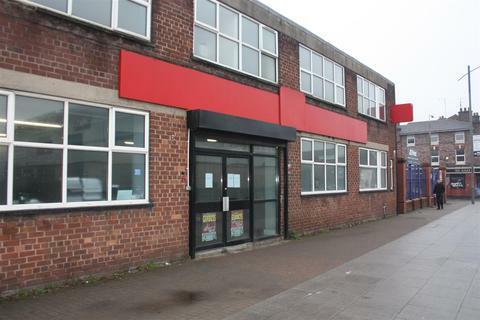 Greenco properties are delighted to present this newly-refurbished, double commercial unit to Let, located on Rice Lane. 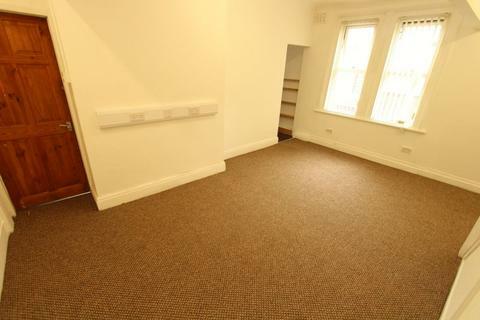 The unit is very spacious, spanning approximately 780 sq ft. 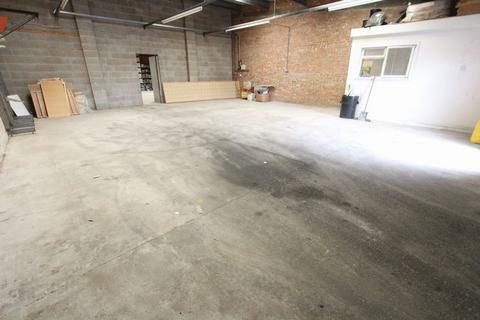 It is the perfect unit for anyone looking to set-up a business, or even relocate to a larger space. Marketed by Greenco - Liverpool. 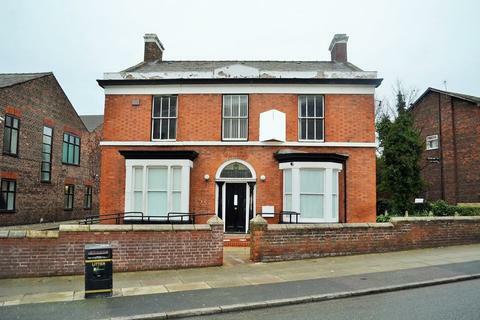 Hunters are delighted to bring to the market this first floor office space. 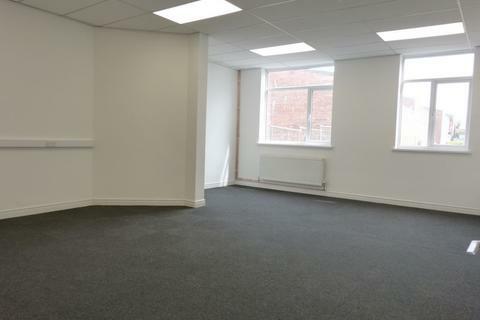 Consisting of two offices, a board room and a large office space this commercial unit is not to be missed! Access to a WC and kitchen is provided. 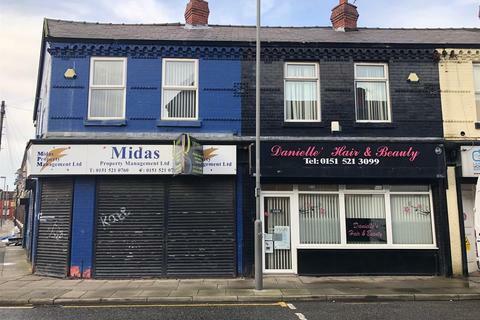 ***COMMERCIAL PROPERTY*** Loc8 Lettings are pleased to market this ground floor premises which was previously used as a hair salon but could suit other uses subject to the relevant permissions. 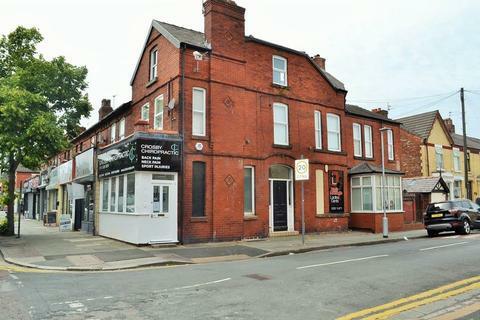 Ferndale Road is on the corner of the busy St Johns Road therefore an ideal location for passing trade. 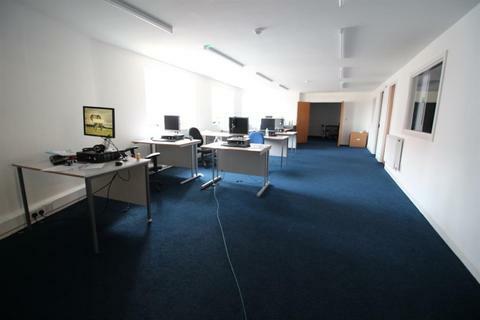 James Kristian are pleased to offer To Let this office suite. 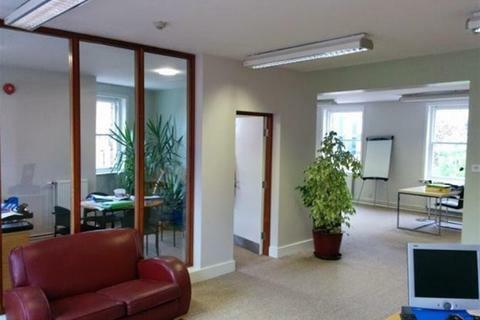 The building comprises of 5 offices, a reception, a kitchen area and WC facilities. 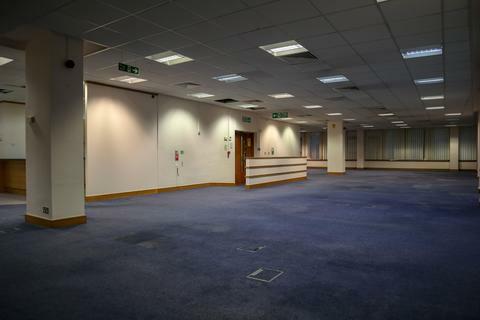 Located within a busy environment, this office space will be popular. 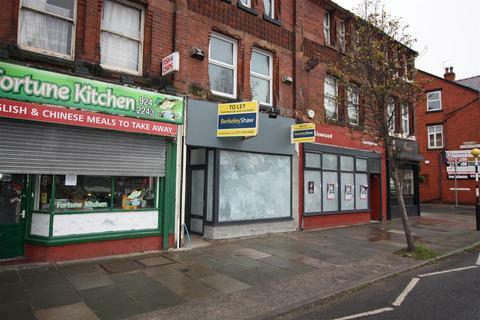 The property consists ground floor retail unit. 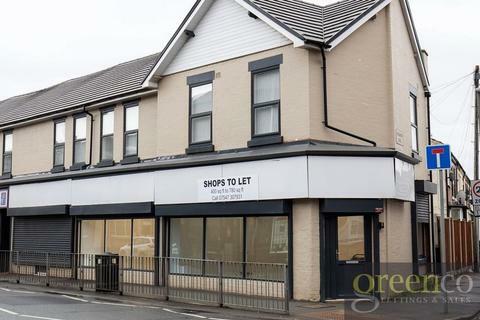 The unit consists of an open plan retail area to the front leading through to a rear ancillary break-out area with w.c and kitchen. Benefiting from a wooden framed glazed front window secured via electric roller shutters. 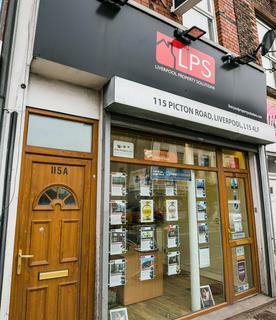 LPS is delighted to bring to the market this Commercial shop in Liverpool's Wavertree Area. 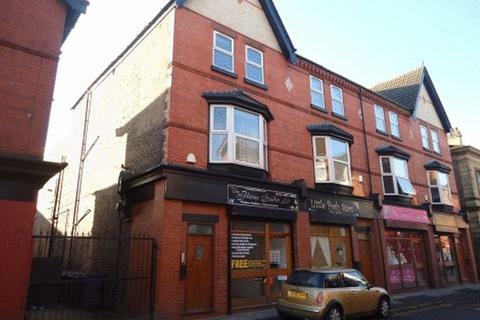 The property is available to let at a very competitive £495.00 pcm.The shop is over 2 floors and has fitted kitchen & bathroom facilities and can be used for a variety of uses. 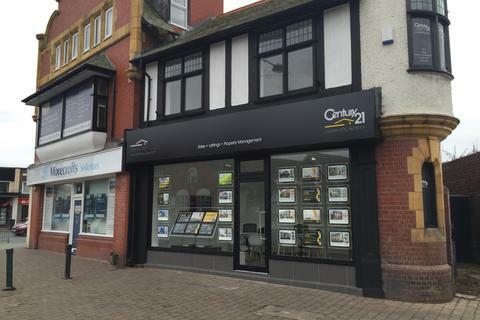 Marketed by Grosvenor Waterford Estate Agents - Aintree. Marketed by Michele Webb - Liverpool.